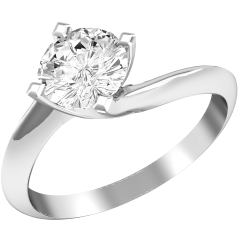 The 15th century saw the birth of the diamond engagement ring, when Archduke Maximilian of Austria presented one to Mary of Burgundy. For a long time diamond engagement rings were seen as pertaining to higher classes, however in the first half of the 20th century they started to gain popularity. By the end of the century the great majority of future brides received engagement rings set with diamonds. 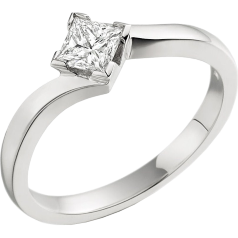 Engagement rings form the largest category of diamond jewellery. 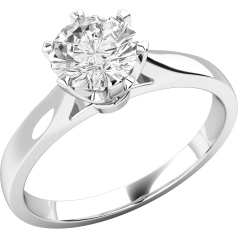 Our exceptional collection of diamond engagement rings consists of several styles: single stone engagement rings, single stones with shoulders, three stone engagement rings, three stones with shoulders, cluster rings, and engagement rings with gemstones. 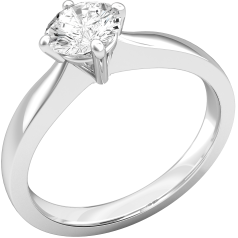 Our diamond engagement rings are available in a selection of precious metals, like white gold, yellow gold, platinum and palladium. 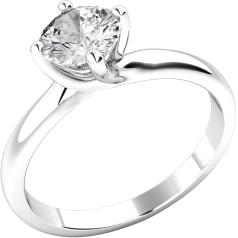 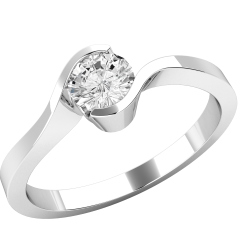 We also offer a bespoke design service, which allows you to make changes to our models, or to create a unique engagement ring for your chosen one. 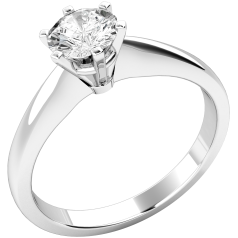 If you have an idea for an engagement ring that you don’t see on our site, let us know, we would be happy to transform your dream piece into reality. 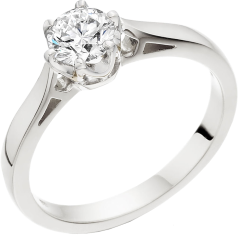 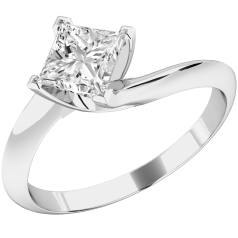 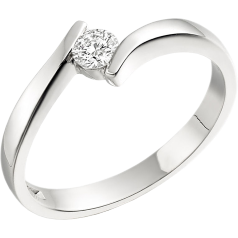 We are here to make selecting an engagement ring the easiest step on your wonderful journey towards a life together. 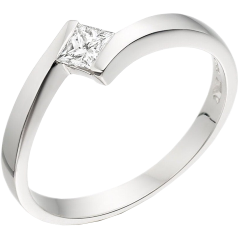 When you find someone you want to spend the rest of your life with, let them know with a fabulous diamond engagement ring!